Customer Relationship Management (CRM) is old same as commerce itself. However, in the last few years, the meaning of CRM has changed to CRM software. 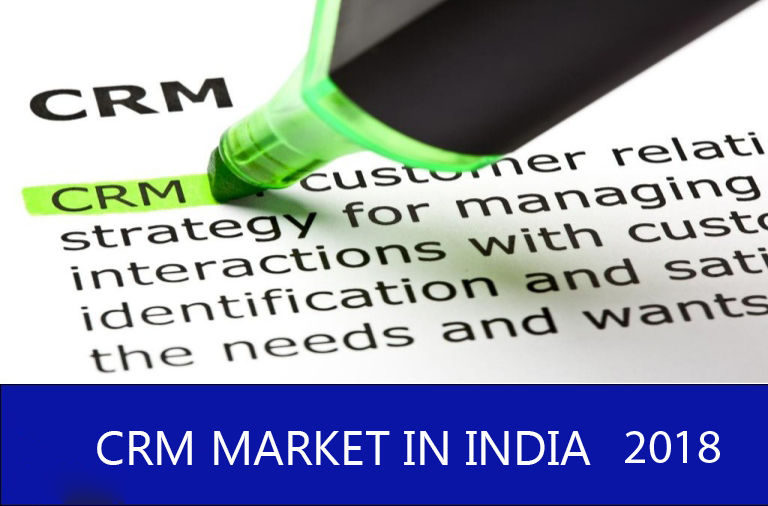 The concept of India CRM has evolved to a large amount, especially in the Indian context. Few years before, it was especially used by the large enterprises and was also limited to the basic features, generally customer database only. 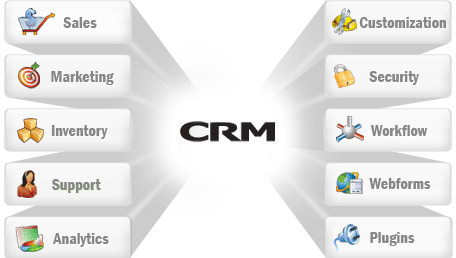 However, in recent years even SMEs have started to take advantage of CRM software. 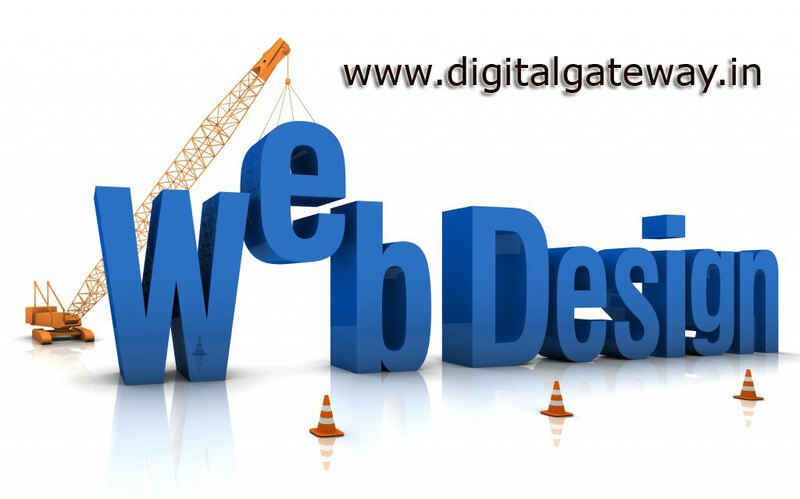 This has been possible because of the arrival of newer technologies and concepts like SAAS and Social Media platforms. Additionally, now the scope of CRM has increased from a only customer database to a circle view of customer interactions from various ways, including, but not limited to; telephony, chat, emails, customer portals and mobile applications. In terms of process & function CRM can be broadly categorized in four parts - Analytical CRM, Operational CRM, Collaborative CRM and Sales Intelligence CRM. CRM modules cater to three essential areas of customer relationship leading to customer retention and acquisition. 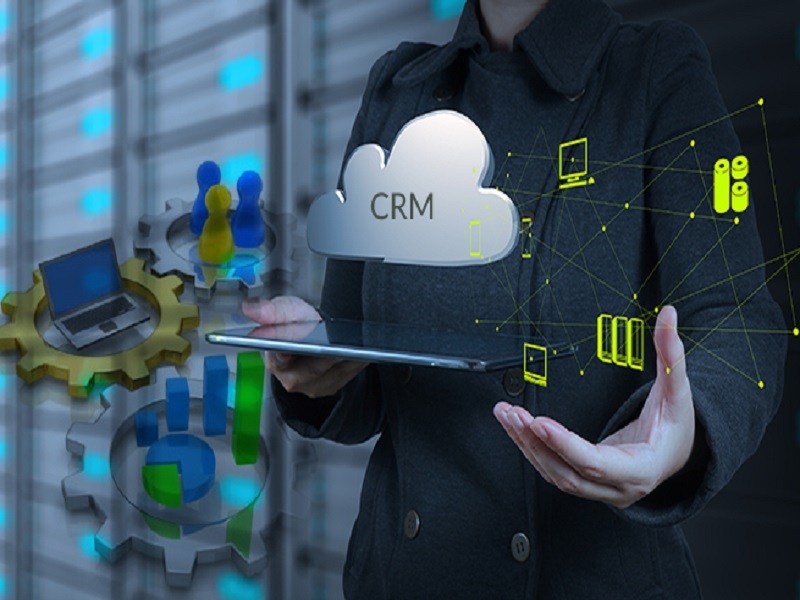 CRM Market is easy to implement, integrate & use and it offers remote access, analytical operation, multi-channel interaction, campaign management tools in a customized interface as required by the client. 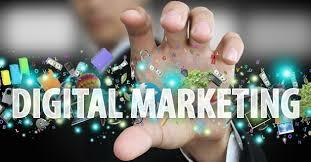 Large presence of Digital Gateway in India has proved to be highly beneficial for CRM vendors. CRM adoption by Digital Gateway is facilitated by both private players and government activities while the barriers to adoption are mostly internal. 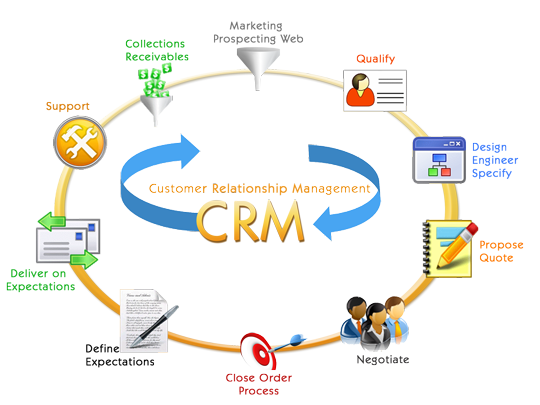 CRM adoption is executed by improvement of customer care operations and gaining of global standards. Further cost reduction capability of CRM and availability of technologically sound personnel are also catalyzing CRM adoption. 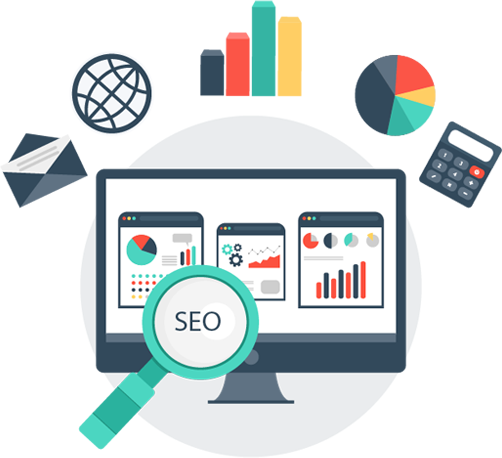 However, high cost associated with CRM solutions and low awareness regarding its advantages blockers its implementation. Write down customer contact details, meeting notes, quotes, and more. Access them anytime, from anywhere. Define a deal for each prospective sale. Who is the customer? What will they buy? Write notes about customer meetings and negotiations related to each deal. Easily manage the sales process. We made it very easy to prepare sales quotes in CRM Gateway. Simply select the customer, products and quantities. Keep track of the quotes you submit. Revise them as needed. And convert them to orders with a single click. CRM Gateway ensures role-based access control with privileges that defines a set of actions that can be performed within the CRM system. Customer profiles supported CRM Gateway prove that customers have authorization to only the related features in CRM - various features and functions. There is also multigroup access that permit you to increase the team-level access to multiple user groups of your company. With its feature to generate proforma and sales invoices, you are almost at the top of your lead to conversion management using our CRM software. You can convert your quote to proforma and then to sales invoice in our CRM software. The approval process allows you to ensure the approval from accounts team and share with the customer. 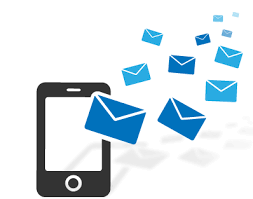 The automation solution along with pay-by-date allows you to send automated payment reminders to your customers using predefined email templates. 2. If you are familiar with software, it is common knowledge that customer relationship management is a designed to use information known about customers to help businesses build and maintain a relationship with their customer base. However, it does more than keep track of information designed to get to know your customer, it can help with efforts outside of the “getting to know you” stage. Using the data placed into your system can help you with things such as customer service and improving sales and building social media campaigns. In today’s blog, we will list three different ways that CRM software can actively help your social media advertising campaigns. Besides the name, most India CRM softwares today go beyond the basics of customer relationship management. In fact, your CRM software might prove to be the second most valuable part of your sales process—with your sales team taking the top honor. This fact’s reason that India CRM software designed for sales enablement will give insight into your sales method, the effectiveness of your sales team, a centralized hub for sales content, and more. Such knowledge can help your team make more informed sales decisions and better engage with customers and potential customers. So how can you leverage your CRM to improve your sales performance and create a sales enablement strategy that delivers?